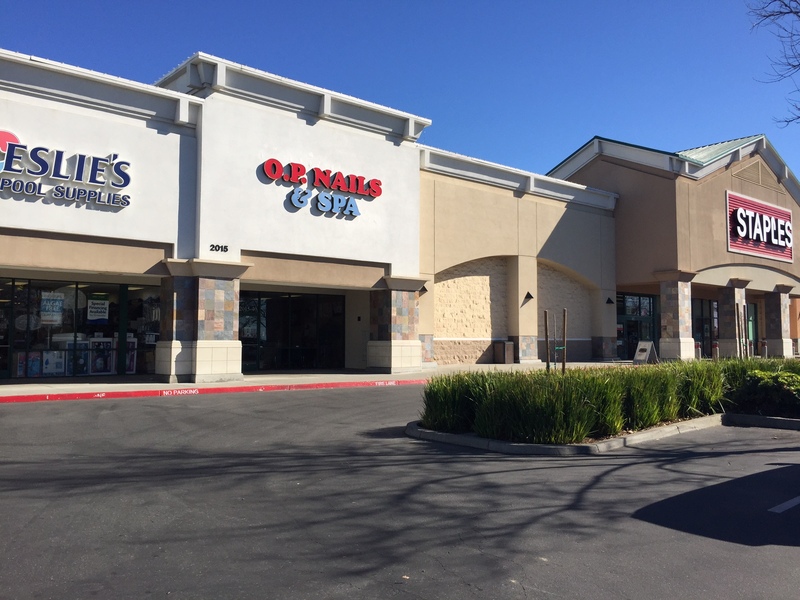 Coldwell Banker Commercial Northern California Retail Division is dedicated to helping match tenants with the best retail properties in Chico and the greater Northstate area. Please click on "Available Properties" to find your new location. For immediate assistance, please call Mike Donnelly at 530-828-0011, or e-mail.